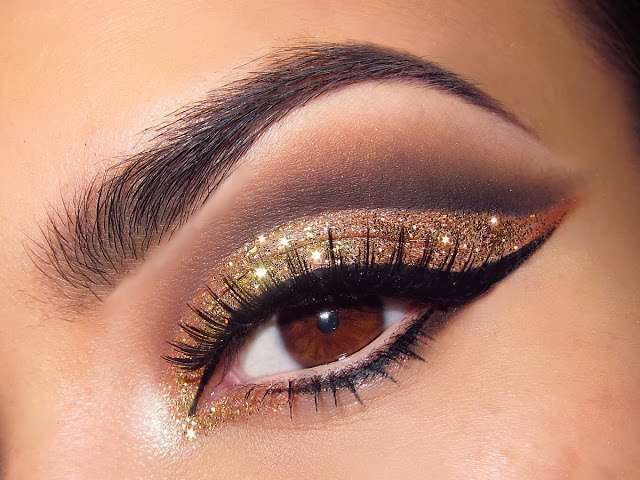 Good eye makeup will accentuate the eyes and make your eye colour stand out. How you apply your makeup is entirely dependent on the look you are going for. It’s important to learn about the shape of your eyes so you can bring out the best in your features. For example, if your eyes are close-set you may want to use a lighter colour in your inner corners to make them appear further apart. Before applying eyeshadow, applying a cream eyeshadow base because it creates a beautiful texture and a smooth canvas for eye makeup. 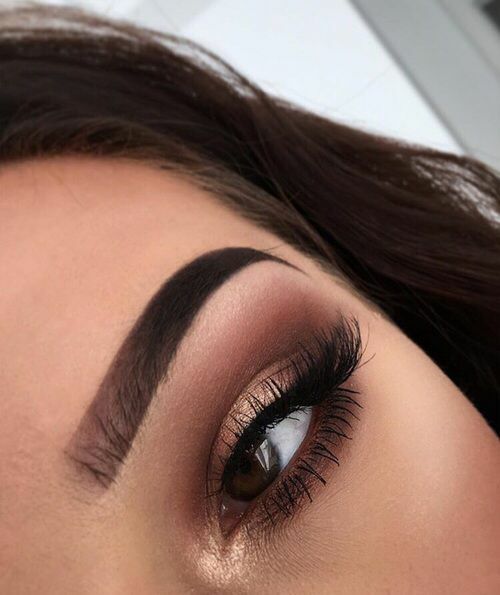 Always blend your eyeshadow well with a clean fluffy brush across the area where your eyeshadow ends, to create a flawless finish. Classic black mascara is best for all occasions but pick your mascara according to the look you want. when applying mascara, don’t pump the wand because this will push air into it and encourage it to dry out. Work from the base to the tips of the lashes and roll the wand to avoid clamps. always apply from underneath so you don’t weigh down the lashes. Allow the mascara to dry before applying more coats if you want a more dramatic effect. If you want a softer look, line your eyes with a powder eyeshadow using an angled brush. For a more dramatic look, use a gel or liquid liner to draw a line close to the lash line with a flick at the outer end. For an even more striking look, use a thicker line with a more accentuated flick at the end. Hope this post will be useful and thank you for reading…..